Kevin Ball has gained 16 years experience in the motor industry showing a continued drive and passion for the branded manufacturers he has represented. Kevin's career started in 1997 where he gained his GNVQ level 1,2 and 3 as an apprentice with a main dealer franchise and being awarded apprentice of the year on completion of the training. 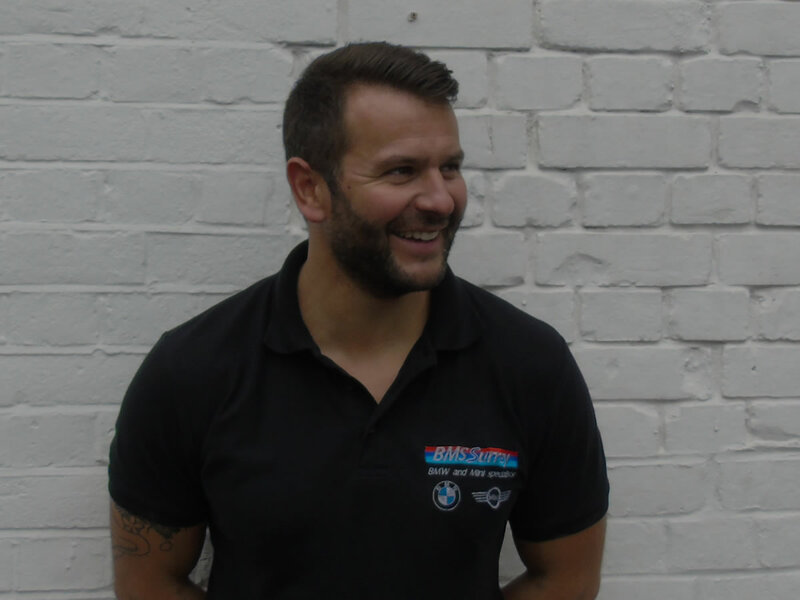 In 2002 Kevin's determination and passion for the industry paid off and he started a new chapter in his career working for a BMW main dealer in Surrey. In 2005 Kevin was successful in completing his BMW/MINI ATA accreditation and begun moving up through the BMW training scheme in 2010 Kevin was then also successful in completing his Senior BMW/MINI ATA accreditation. Continuing within the diagnosis team Kevin completed his F Gas qualification in 2009 and is also An M Power certified technician. In 2013 Kevin Joined hislong term colleague Lee and BMS Surrey was formed. 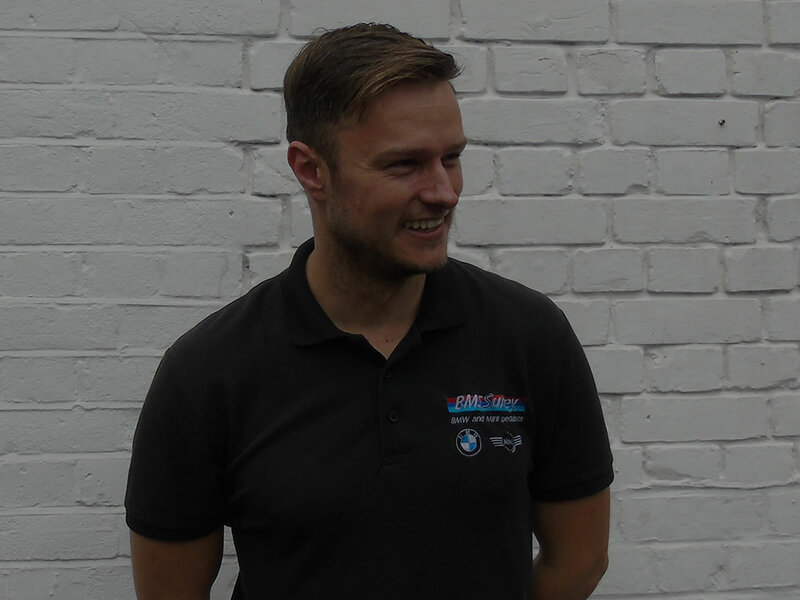 Lee Parker, a BMW and ATA Master Technician, has extensive experience in the motor industry. He started out in 1992, gaining his City and Guilds as an apprentice at a main dealer franchise. From there he gained a position with a BMW dealership where he enjoyed training with the Technicians Institute. Lee also spent time working for Rolls Royce, factory training on the latest Phantom. It was in 2006 that Lee gained the BMW and ATA Master Technician accreditation. Less than 100 technicians hold this coveted qualification. Following comprehensive air conditioning training Lee also gained F-Gas Handling Certification, he is Hybrid Qualified and M Power Certified. Lee has been interested in cars since childhood when he recalls helping his father, who has been in the industry for 48 years, handle repairs. 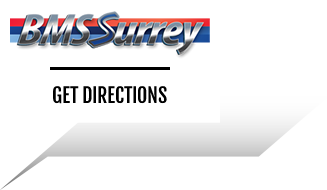 Today, he is a highly skilled, efficient technician and the founder of BMS Surrey.